Crafted in Italy using authentic techniques used by artisans, Merola gloves are of the highest quality and much sought after all around the globe.  Yet the Merola family persevered with their vision to bring genuine handcrafted gloves to the public which had been made in Italy. Merola is based in Rome with all of the gloves made entirely in Naples, with every single piece of leather both hand-cut and hand-stitched by some of the world’s most skilled craftsmen and craftswomen. To create just one pair of gloves, six local artisans are required to work on the leather, stitching, cutting and sculpting to create the classic Merola design.